He was very knowledgeable and helpful. Very easy to get a hold of with any questions or concerns. Explained every step of the way, to purchase a new home. And a very nice guy!! 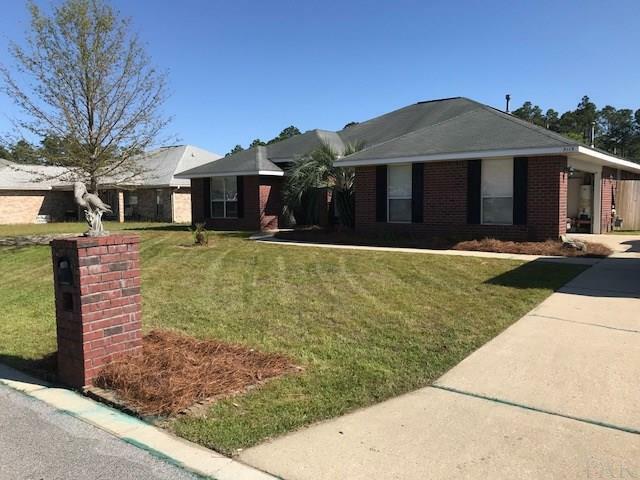 Bought a Condo home in 2017 in Gulf Beach, Pensacola, FL. 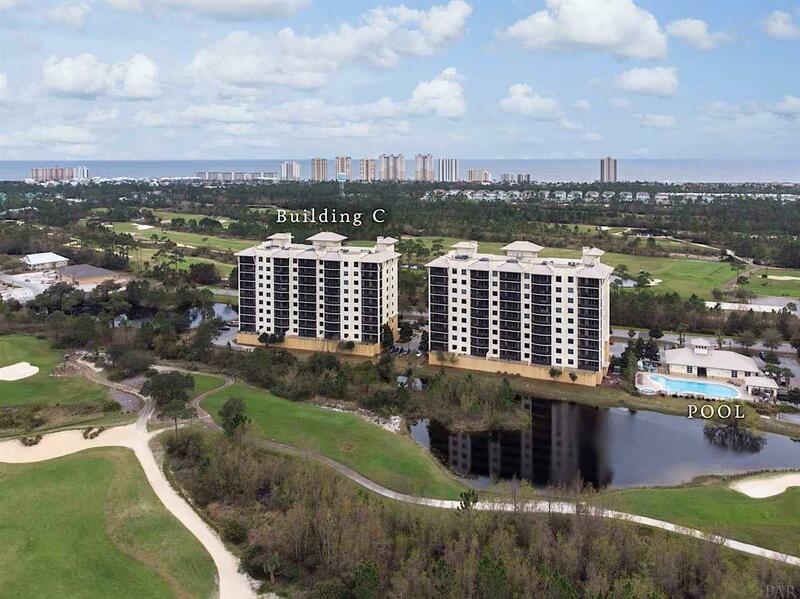 Bought a Condo home in 2016 for approximately $475K in Pensacola, FL. 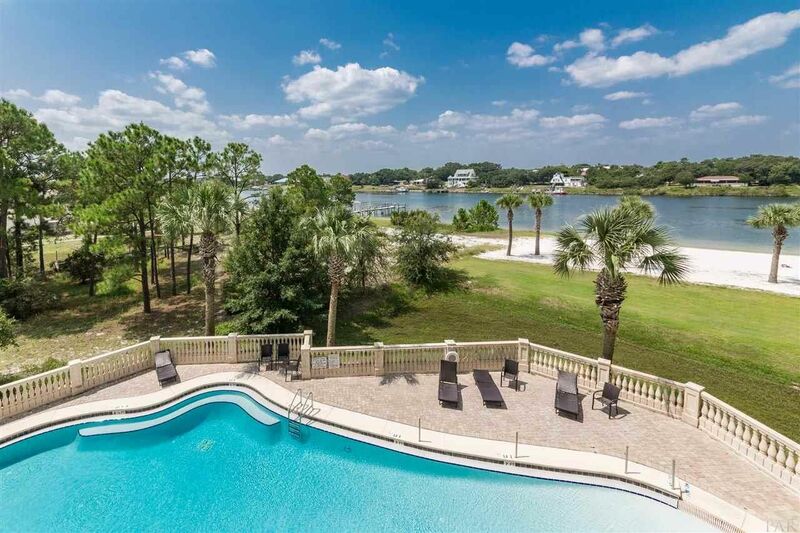 Sold a Single Family home in 2016 for approximately $300K in Perdido Bay, Pensacola, FL. 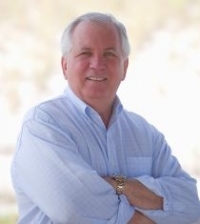 Pete has helped with the purchase of 2 homes and the sale of one. Pete, Caroline, and Samatha all did an outstanding job. Would highly recommend them. They are first class and strong Christians. 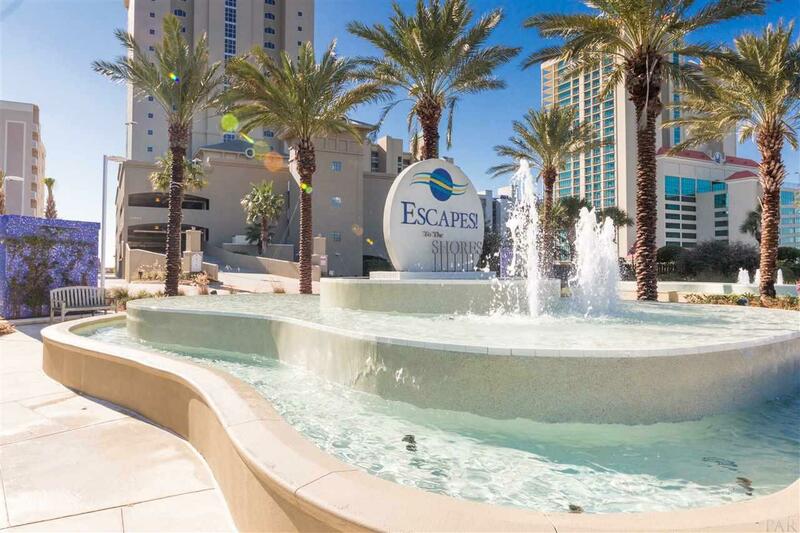 Sold a Condo home in 2016 for approximately $550K in Pensacola, FL. 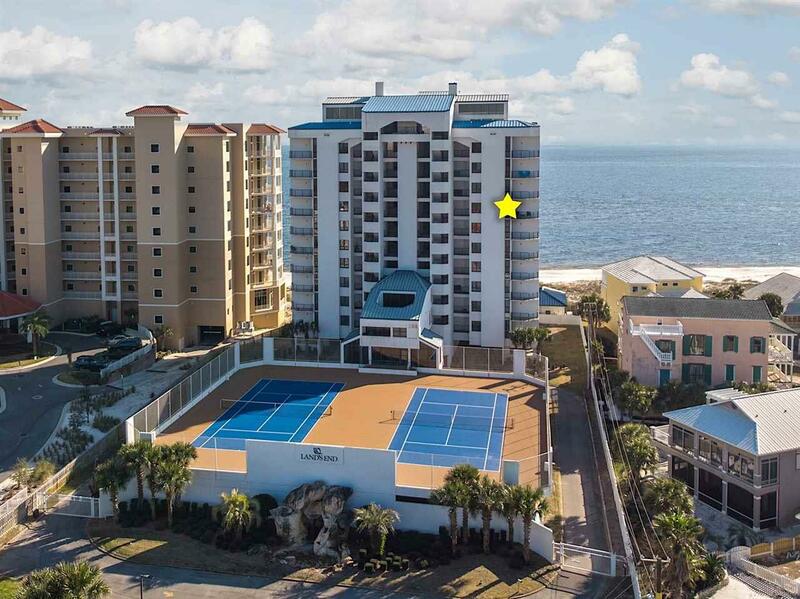 Bought a Condo home in 2016 for approximately $350K in Gulf Beach, Pensacola, FL. Call now at 850-261-3938 or fill out the form below as best suits your needs. 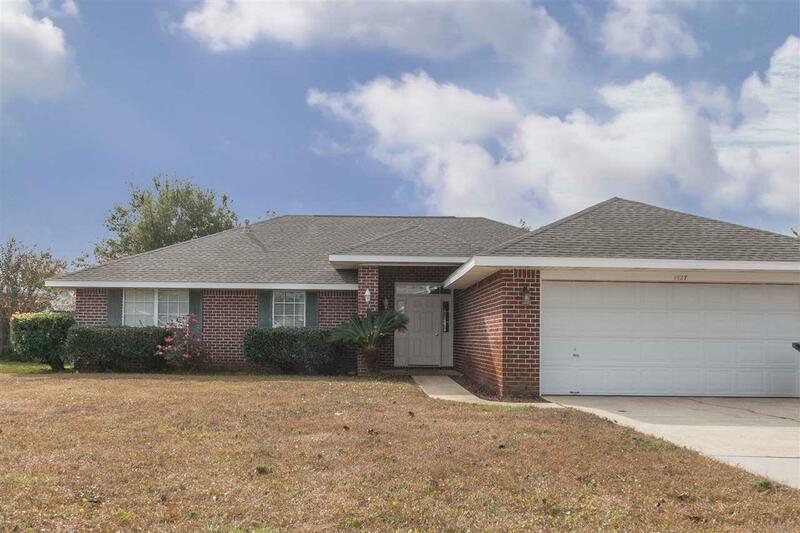 PENSACOLA, FL Home for Sale!